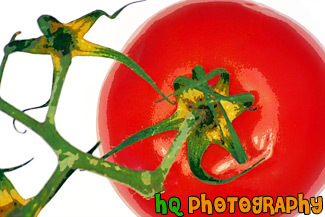 A close up picture taken of a red tomato with a green stem and white background. 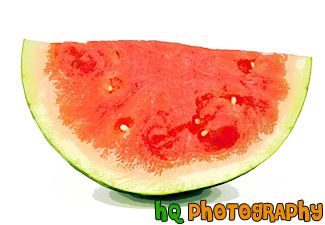 A close up picture taken of a slice of ripe seedless watermelon taken at a diagonal view with a white background. 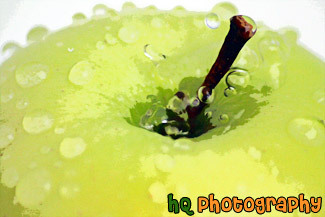 A close up photo taken of water drops on top of a green apple. 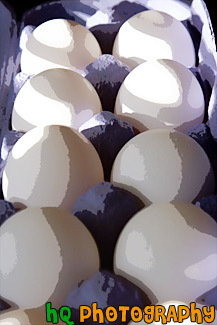 A close up vertical picture taken of 10 white eggs in a carton. 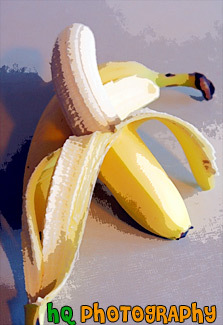 A close up picture taken of a single yellow banana with a white background. 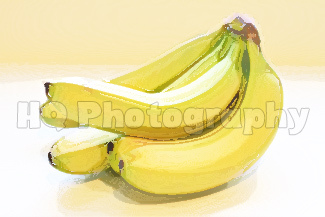 A close up picture taken of a bunch of yellow bananas on a white background. 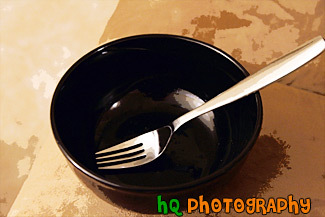 A close up picture of a black bowl with a fork inside. 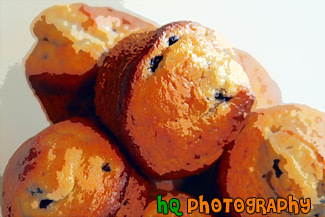 A close up picture taken of newly baked blueberry muffins. 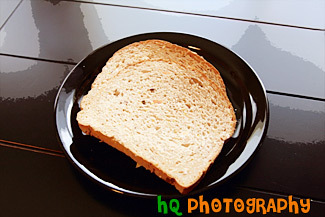 A close up picture taken of two whole grain bread slices on a black plate. 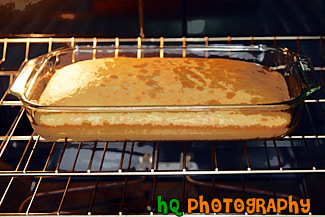 A close up picture taken of a rainbow white cake baking in the oven. 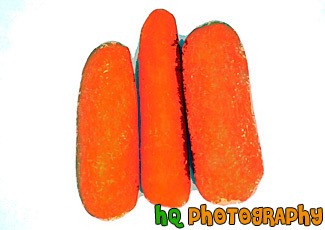 A close up picture taken of three orange carrots with a white background. 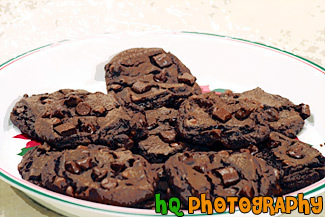 A close up picture taken of some brown chocolate brownie cookies. 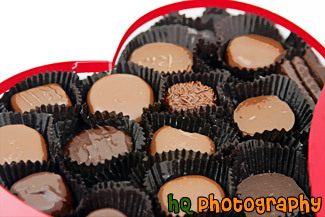 A close up picture taken of a bunch of double chocolate cookies sitting in a Christmas dish. 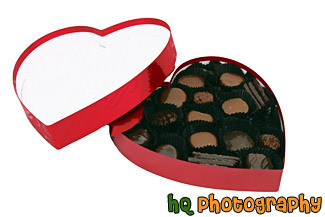 A close up photo taken of some chocolates in a heart shaped candy box with a white background. 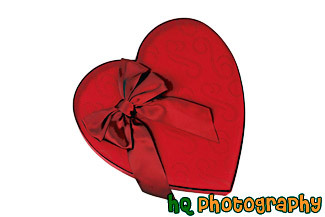 A close up photo taken of some chocolates inside a red heart shaped box with a white background. 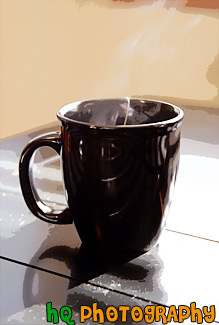 A close up vertical picture taken of steam from hot water coming out of a coffee cup which is sitting on a black table with sunlight shining on it. 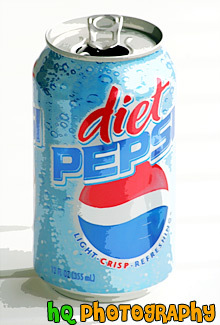 A close up picture of a Diet Pepsi soda pop can with a white background. 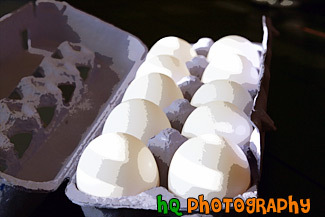 a close up picture taken of a few white eggs in a carton. 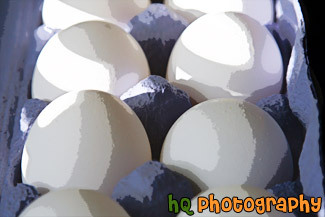 A close up picture of white eggs in two rows. 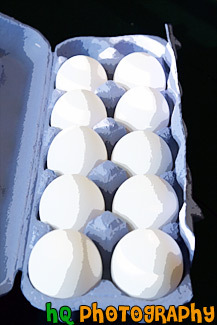 A scenic picture taken of 10 eggs in a carton with light shining on them. 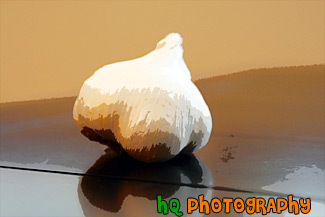 A close up picture taken of a garlic clove and a piece of the clove laying on the kitchen table. 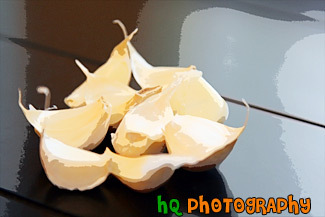 A close up picture taken of garlic cloves laying on a black kitchen table. 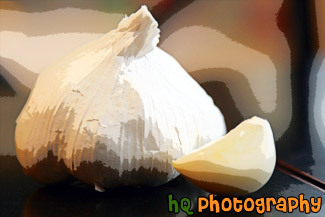 A close up picture taken of a garlic head sitting on a black table. 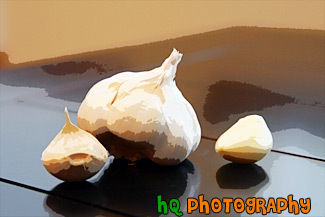 A close up picture taken of a head of garlic and garlic cloves laying beside it on a black kitchen table. A close up picture looking down at a glass of white milk sitting on a black table. 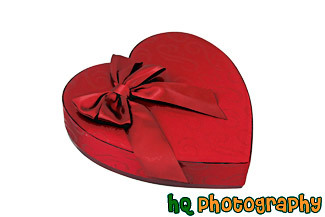 A close up photo taken of a red heart shaped candy box on a white background. 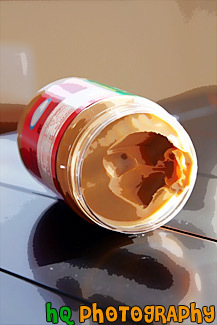 A scenic close up picture taken of a jar of peanut butter sitting on a black table in the kitchen, with sunlight shining on it. 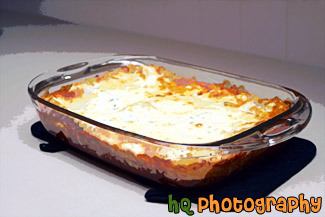 A close up photo taken of some meat lasagna sitting on the kitchen counter just fresh out of the oven. 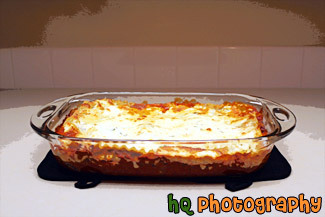 A close up picture taken a meet lasagna dish sitting on the kitchen counter top. 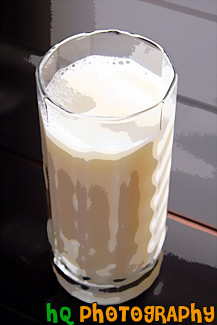 A close up vertical picture taken of a glass of milk and two cookies sitting on a black plate. 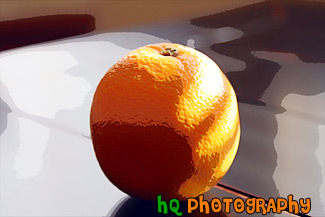 A close up picture taken of an orange sitting on a black table with sun light shining on it. 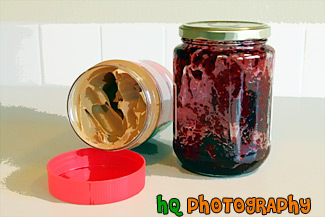 A close up picture taken of an open peanut butter jar and a jelly jar sitting side by side on top of a kitchen counter. 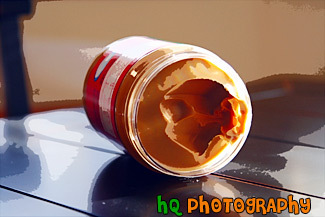 A scenic picture looking into a peanut butter jar full of peanut butter sitting on a black table. 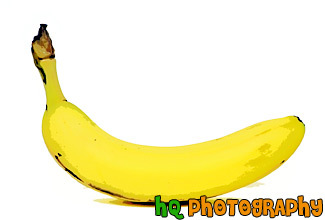 A close up picture taken of a yellow banana that is almost completely peeled sitting on the counter. 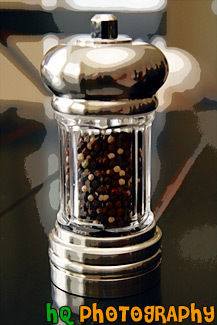 A close up vertical picture taken of a fancy pepper shaker sitting on a black table in the kitchen. 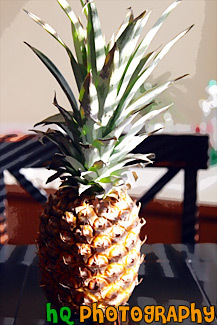 A vertical scenic picture taken of a pineapple sitting on a black table in the kitchen with sun light shining in on it. 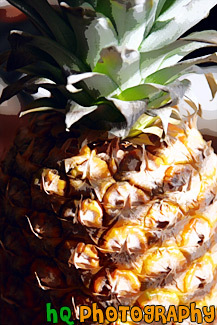 A close up picture taken of a pineapple with sun light shining in on it. 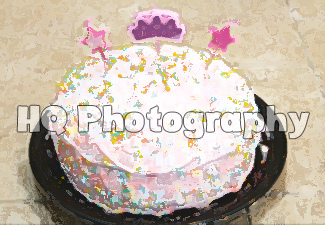 A close up picture taken of a little girls 3rd birthday princess themed cake. 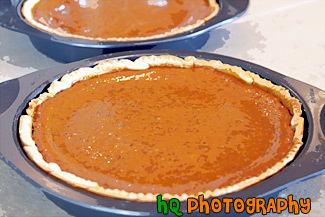 A close up picture taken of one and a half pumpkin pies made especially for the holidays. 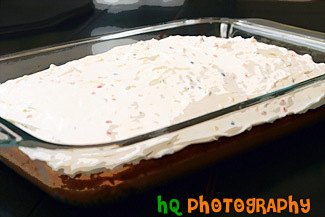 A close up vertical picture taken of a white rainbow chip cake in a glass dish. 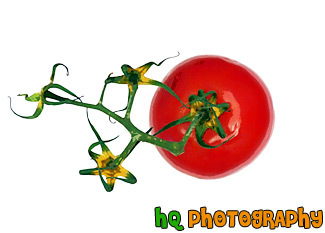 A close up picture taken of a red tomatoe with green stems with a white background. 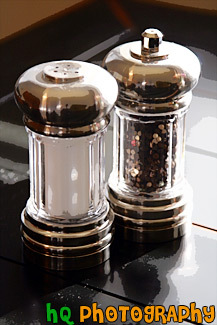 A close up picture taken of fancy salt and pepper shakers sitting on a black kitchen table. 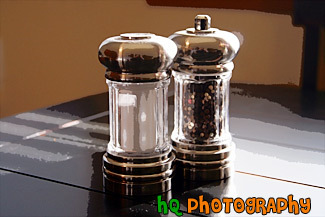 A scenic vertical picture taken close up of fancy salt and pepper shakers sitting on a black table. 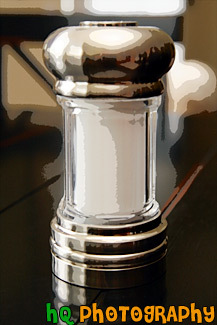 A close up vertical picture taken of a fancy salt shaker sitting on a black table in the kitchen. 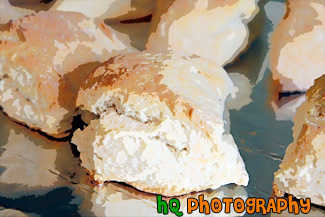 A close up picture taken of some scones just out of the oven. 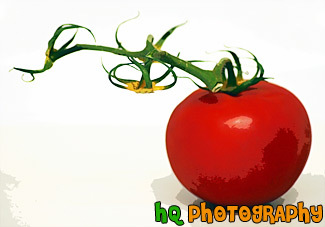 A close up picture taken of a side view of a red tomatoe with a green stem. 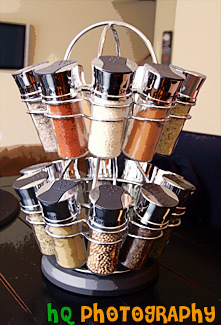 A close up vertical picture taken of a spice rack sitting on a black table in the kitchen. 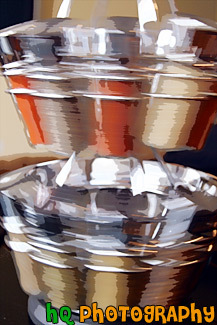 A close up picture taken of a blurry spice rack spinning in a circle. 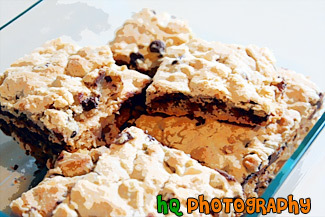 A close up picture taken of square chocolate chip cookies sitting in a dish on the kitchen counter. 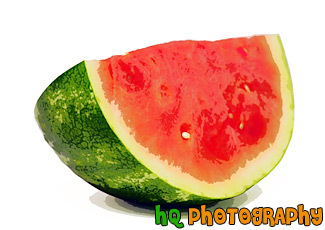 A close up picture taken of a fresh watermelon slice with a white background. 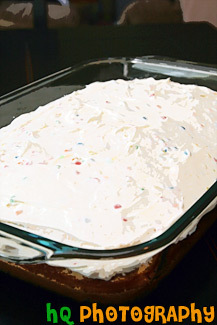 A close up picture taken of a white rainbow chip cake sitting on a black table in a glass dish. 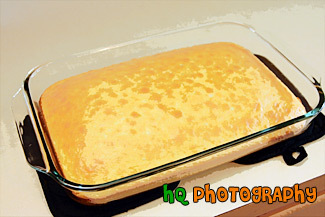 A close up photo of a white cake sitting on the kitchen counter after it just came out of the oven. 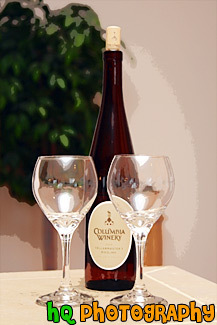 A close up vertical picture taken of a wine bottle and two wine glasses seen in front of it. 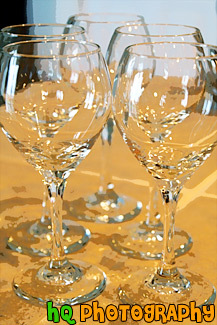 A close up vertical picture taken of five wine glasses.